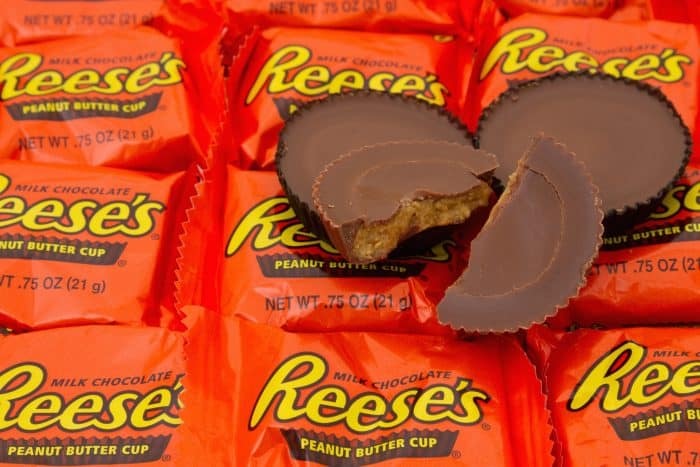 We all know things taste better when fresh and Reese’s are no exception. Until today, I had no idea that you could order Fresh Reese’s from the factory that were made 24 hours ago. I saw someone mention it on Facebook and it blew my mind so I had to look it up. Sure enough, it’s a real thing! For all those classic podcast listeners who remember me talking to @TheNoyse about the limited edition "fresh from the factory" Reese's….. I mean, it probably takes a while for them to package, ship and deliver them to the stores so by the time you get one, it’s days if not weeks old. And people are certainly noticing a difference. So, how exactly can we get that fresh melt-in-your-mouth goodness? I have the answer and I am drooling in excitement. 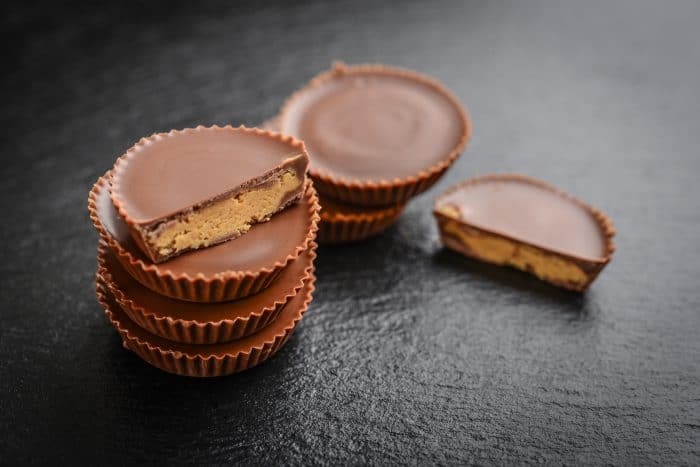 Unless you have a peanut allergy, Reese’s Peanut Butter Cups is probably at the top of your go-to candy lists and it’s no surprise, I mean, they are delicious. And if you’re lucky enough to snag Reese’s Seasonal items like the Reese’s Eggs, you’ll know that nothing can get better than that. You can now get that lip-smacking candy FRESH. The Hershey’s Store offers “Fresh From the Factory” Snack Size Peanut Butter Cups to guarantee you get the freshest Reese’s every time. Exclusively at The Hershey’s Store, these Fresh from the Factory items are created at the plant and sent to you just days after they are made (sometimes within 24 hours). They will be available for a limited time only and while supplies last, so be sure to order as soon as they’re available! Yes, that date has passed but sign-up for their emails and you’ll receive 10% off plus be notified when they take orders for their next factory fresh order. All you need to do is head over and place your order and then watch your mailbox like a hawk. The last thing you want to do is order these and then leave them out in the sun. 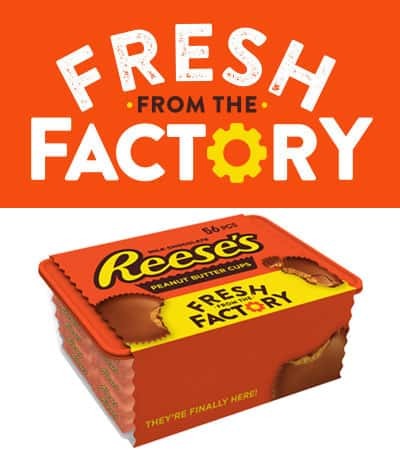 So, for all those people that claim fresh Reese’s are better, they’re not wrong and the company knows it too! Alright, who’s excited and is getting a bunch to put in those Easter baskets? Oh and if you really like candy, you can order other fresh varieties straight From The Factory such as Twizzlers and Kit-Kat’s.